After months of speculation as to when the first official trailer—and the title—would drop for the fourth film in the Avengers series, the time has come! Feast your eyes on Avengers: Endgame. 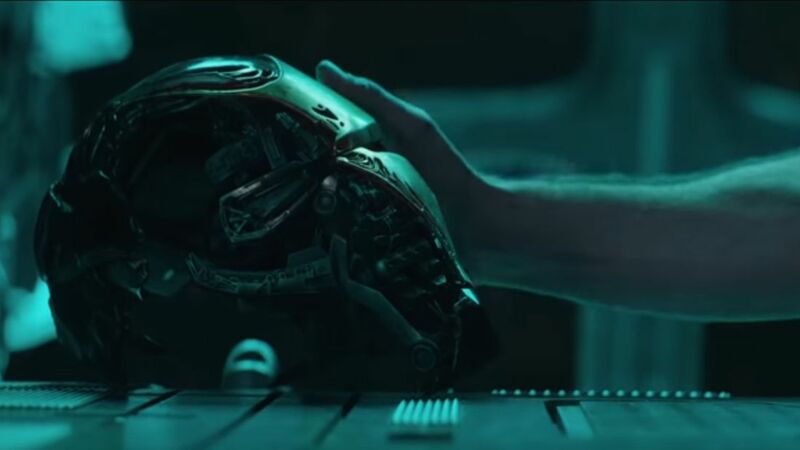 The trailer begins pretty bleak, as expected, as we see Tony Stark/Iron Man alone, reflecting on all the damage Thanos did in the previous film and all the friends he lost. We then see Steve Rogers/Captain America, Bruce Banner/The Hulk, and Natalia Romanova/Black Widow, similarly defeated after the events of Avengers: Infinity War and trying to pick up the remaining pieces. Hawkeye and Thor are also briefly shown. However, the most exciting part of the trailer is no doubt the ending. We see Scott Lang/Ant-Man come to the front door, and the heroes ask if it was an old message they were seeing on their monitor, confused as to how they could see him. Black Widow confirms that it's happening right now, thus teasing Ant-Man using the Quantum Realm to time travel—an idea that one fan theory had already put forward. It's all the hope we need to know our heroes will likely all be brought back to life.